The office of Dr. Rosen released a statement alerting the community to a recent outbreak of whooping cough, after some 30 cases arrived in their Crown Heights clinic. Over the summer, more than 30 cases of whooping cough have been confirmed in children in Crown Heights. 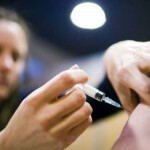 Who is most susceptible to the ill effects of whooping cough? Infants before the age of one for whom this illness has the potential to be devastating r”l. Adults and older children who develop whooping cough may suffer from a very prolonged cough illness which is usually not dangerous. 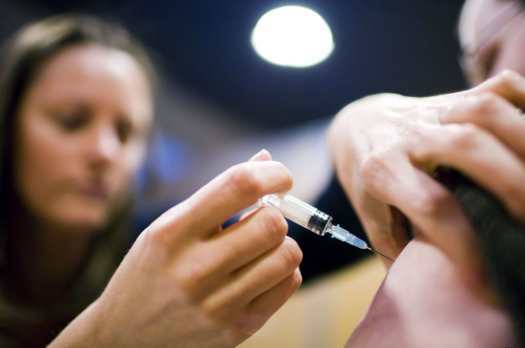 At this time, science at this time suggests that vaccination, while not fool-proof, is the best way of preventing transmission and protecting against contracting whooping cough. Expectant mothers can be immunized after 30 weeks in pregnancy so that they transfer protection to their newborn infant prior to birth. Siblings and fathers of newborns in order to not contract the illness and protect other children from exposure to the disease. Infants starting at 2 months of age can receive their first dose of whooping cough vaccine. 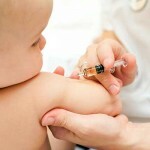 In order to provide full immunity, 3 doses of vaccine are necessary in the first year of life. All of the above can hopefully protect newborn infants and others from developing this illness and thus as much as possible ensure their safety.